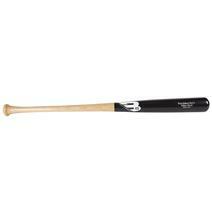 B45 Pro Select B243c Youth Wood Baseball Bat available for sale at your local Source For Sports store. 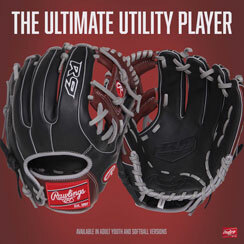 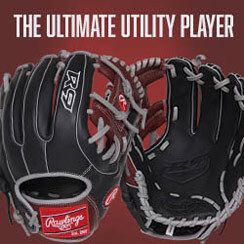 B45 Pro Select B271 Wood Baseball Bat available for sale online & in-store at Source For Sports. 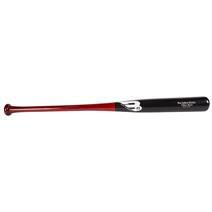 B45 Pro Select B271 Youth Wood Baseball Bat available for sale at your local Source For Sports store. 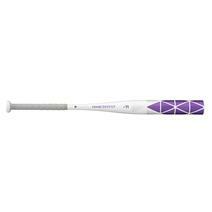 B45 Pro Select CarGo 5 Wood Baseball Bat available for sale online & in-store at Source For Sports. 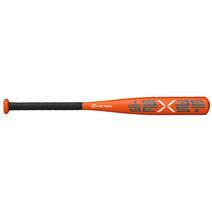 B45 Pro Select CarGo5 Youth Wood Baseball Bat available for sale online & in-store at Source For Sports. 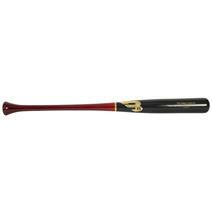 Easton Amythest -11 Fast-Pitch Bat available for sale online & in-store at Source For Sports. Easton Bb19spd Speed Bbcor (-3) Baseball Bat available for sale online & in-store at Source For Sports. Easton Beast (-10) Tee Ball Bat available for sale online & in-store at Source For Sports. 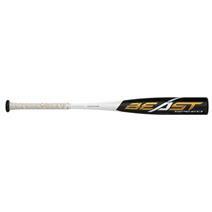 Easton Beast Speed (-11) Tee-Ball Bat available for sale online & in-store at Source For Sports. 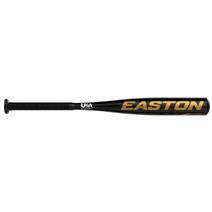 Easton Beast Speed 2 5/8" (-10) USA Baseball Bat available for sale online & in-store at Source For Sports. 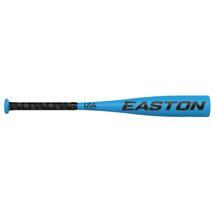 Easton Beast X -10 Tee-Ball Bat available for sale at your local Source For Sports store.